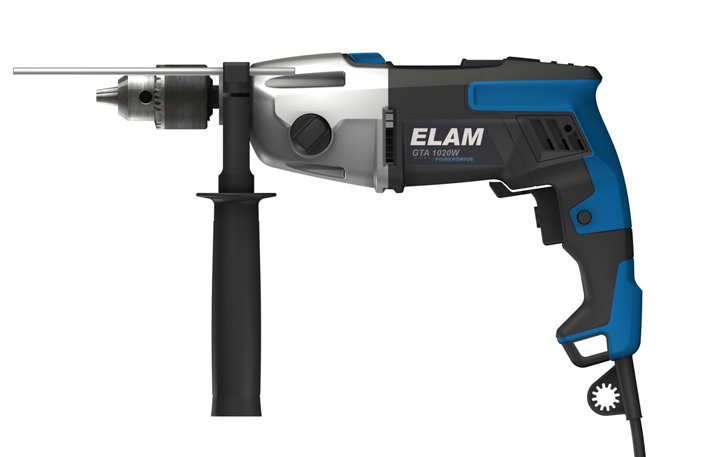 Brand development and product design of a fresh, strong professional power tool range for the European market for a large Chinese branded tool manufacturer. Hyphen generated a number of diverse styling concepts as possible different directions for the product designs, each with its own iconic signature. The selected direction was then developed further and translated into a complete range, fitted over donor product skeletons and supplied as fully featured 3D surface models.